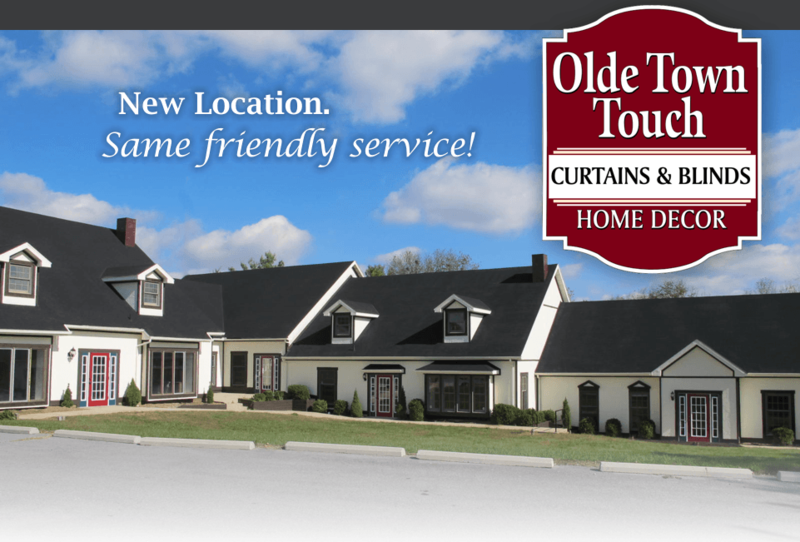 Specializing in window treatments, blinds, quilts and accessories for any style home. We make your decorating projects stress free and affordable. Visit our new retail store to find the best selection of ready-made curtains, shower curtains, quilts, and braided rugs! Our custom showroom offers 1000's of fabrics for unlimited styles of drapes, sheers & top treatments. We are a full-service blind dealer for Graber! We measure and install!